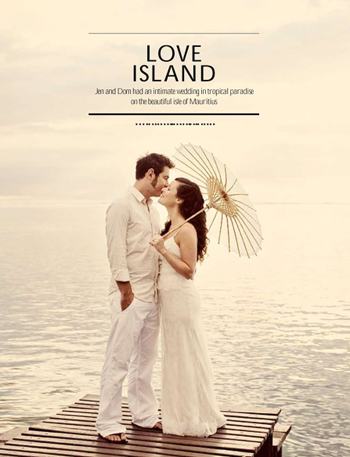 Jen & Dom’s destination wedding on the island of Mauritius has been featured in the new look You & Your Wedding magazine. 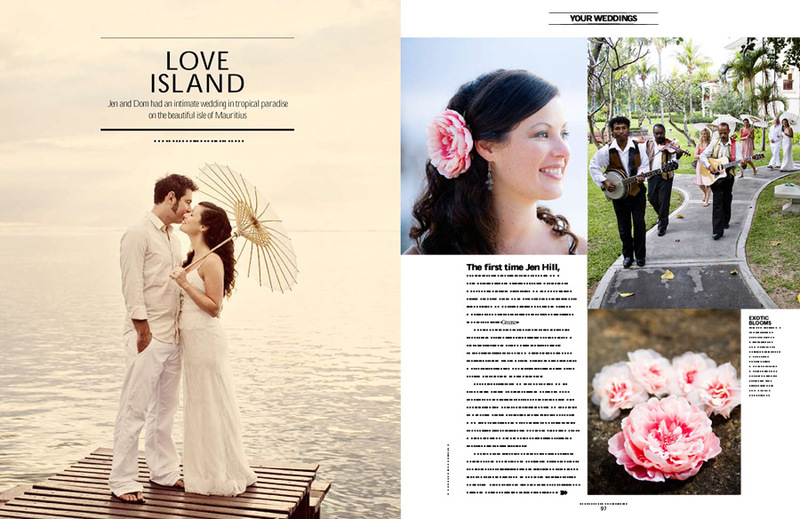 Miranda Eason, who is also the editor of Cosmopolitan Bride has done a fantastic job of re-designing the publication. 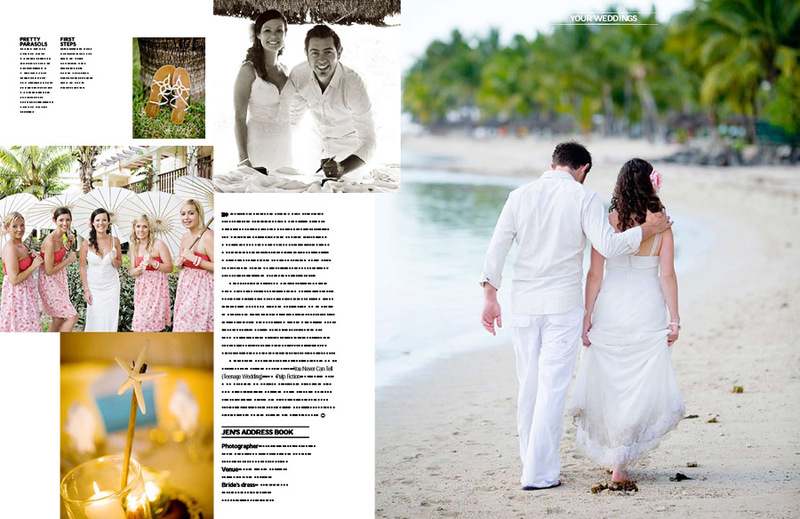 The real weddings now feature full page images from each wedding that really show off the photography in a great way. 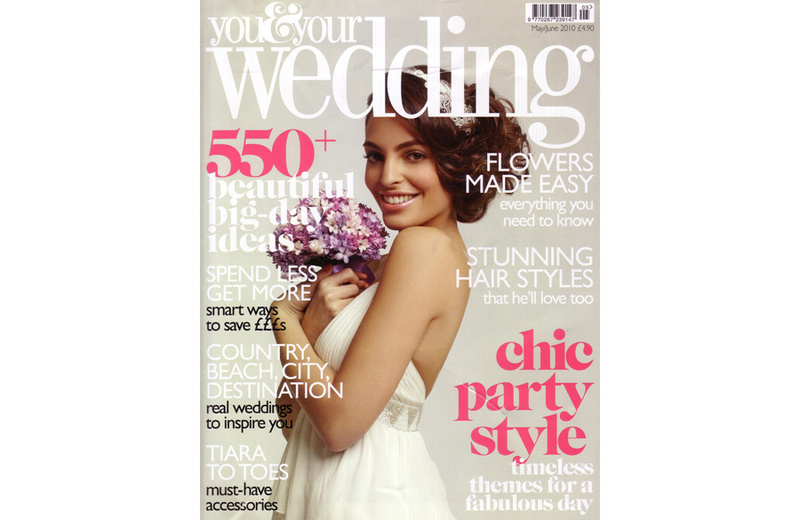 We are so pleased to be part of the launch.